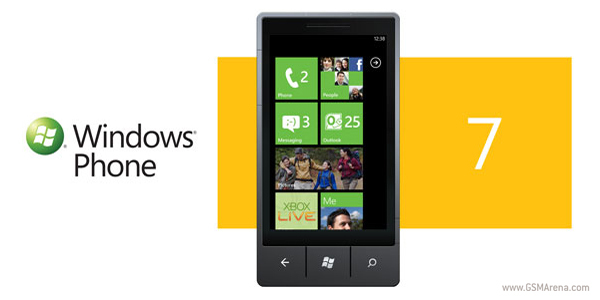 Rumor is a Windows Phone 7 update is planed for January 2011. 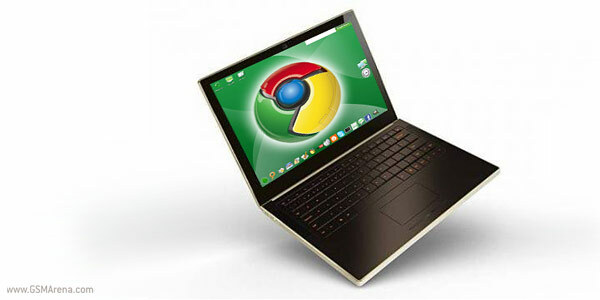 It is said to be MASSIVE and should bring along tons of improvements including support for copy/paste, multi-tasking and more. 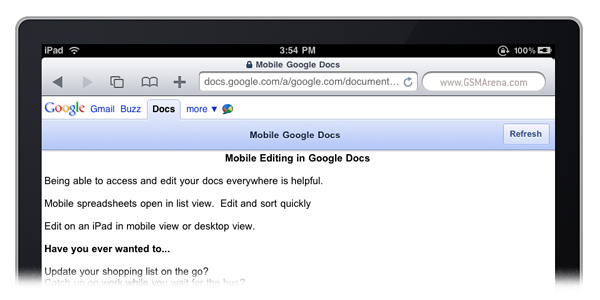 So far the popular Google Docs supported only viewing text documents but now Android and iOS users get to enjoy the recently added editing feature which is easily accessible through the web browsers of their mobile devices. 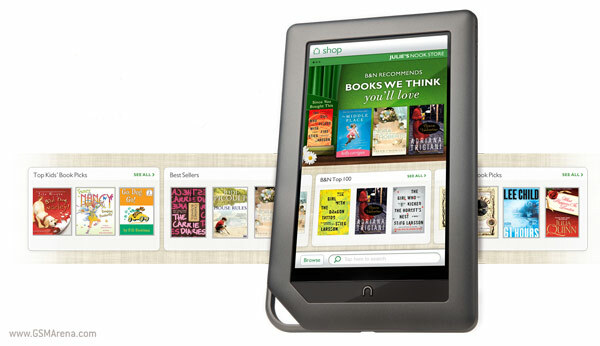 Barnes and Noble has just unveiled its latest eBook reader, the NOOKcolor. 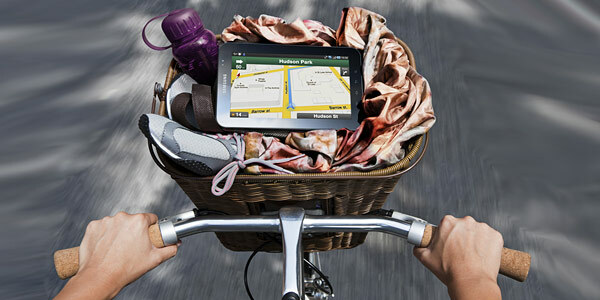 It packs a 7-inch color touchscreen, offers Wi-Fi connectivity and runs Android. It’s so much more than a traditional eBook reader. 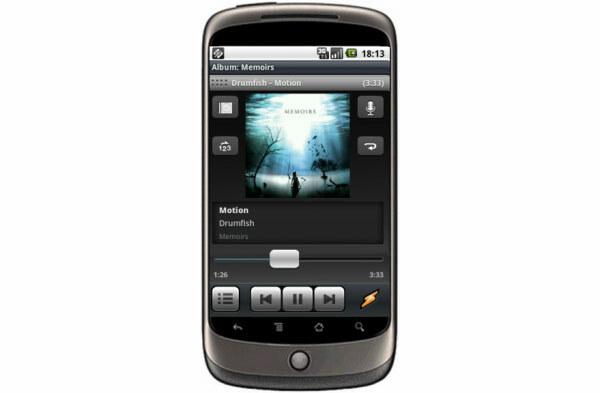 All devices running thAndroid 2.1 or higher can now taste the first beta version of the Winamp app. If you’ve always been waiting for a company to start offering custom Android smartphones, you’re in for some good news. Synapse, a German company that we’ve hardly heard of before, is about to start dispatching the first custom-made Android smartphones in a few months (if they can get their website running, that is). Welcome the new benchmark record breaker, the T-Mobile G2. 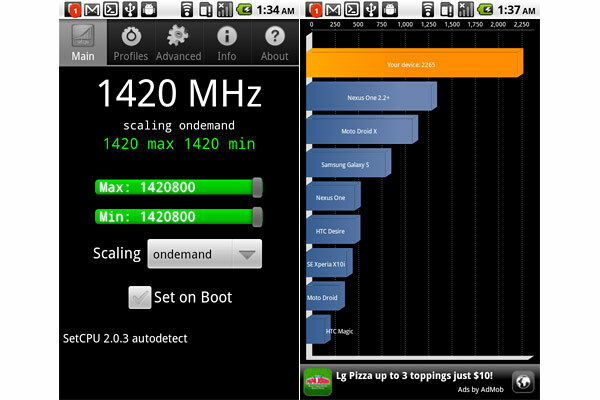 You can now overclock its processor from the miserable 800 MHz to the mind-blowing 1420 MHz. All you need to do is spend a few minutes reading the instructions and download a few files. 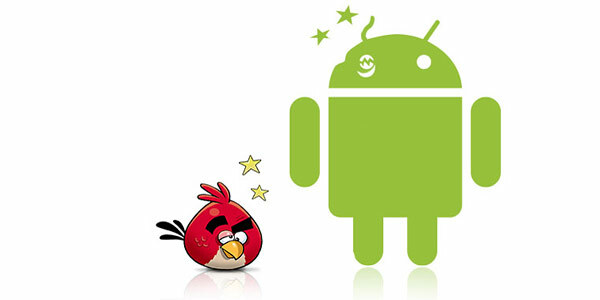 The Android-compatible final version of the popular Angry Birds game was released last Friday and now, two days later, more than two million people around the globe are already enjoying it. 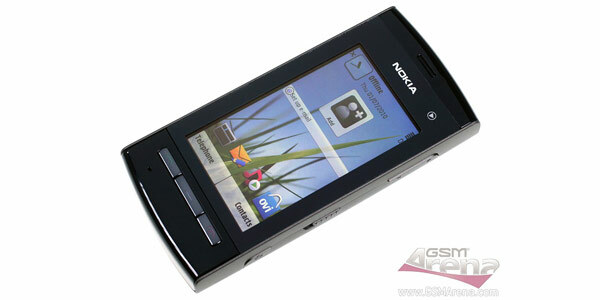 Just as we thought that the clamshell form factor is dead, here comes BlackBery to disprove us. 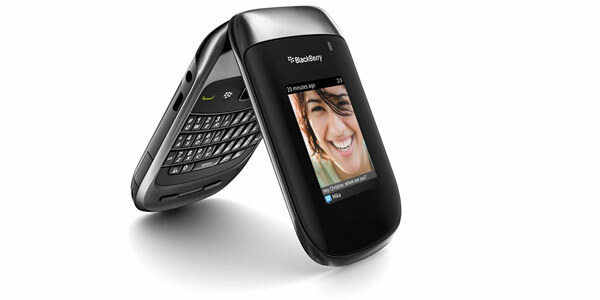 After months of waiting we can finally welcome the BlackBerry Style 9670 (previously rumored as Bold 9670), RIM’s first flip smartphone equipped with a full QWERTY keyboard. The phone is hitting the Sprint stores across the US on October 31st. The wait is finally over. The limera1n iOS jailbreaking tool is here to make it rain again. The newly released software tool is still in beta but if you dare to give it a try it would jailbreak your iOS 4.1 iPhone 3GS, iPhone 4, iPad, iPod touch 3G and 4G. However, you should know a few more things about it before you go for it. 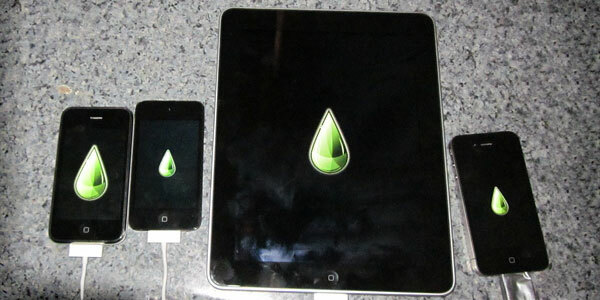 Meanwhile, the greenpois0n, the other upcoming jailbreak tool that was due for a today’s launch, is getting delayed. 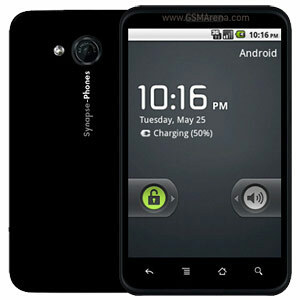 The guys over at Motorola couldn’t help but announce their latest Android-running smartphones hours before the beginning of this year’s CTIA Enterprise & Applications show, which takes place in San Francisco from 6 to 8 October 2010. 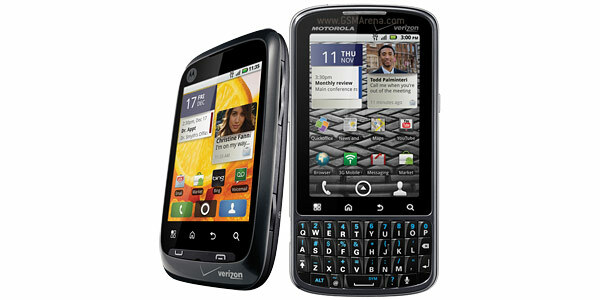 Along with the GSM-loving Motorola BRAVO, FLIPSIDE and SPICE we get to meet two CDMA-compatible devices, the Motorola DROID PRO and the more affordable CITRUS. 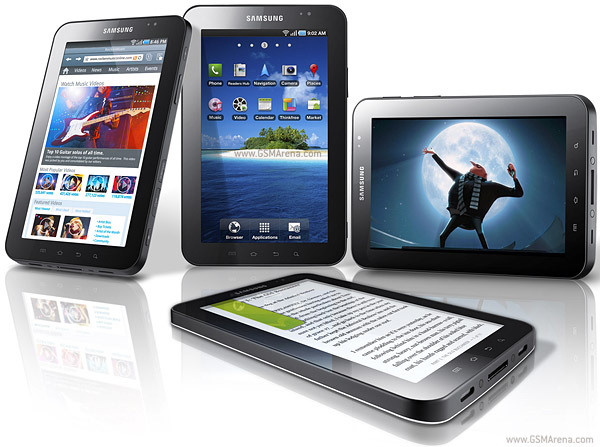 It’s been a couple of weeks since Samsung introduced its first Android-running 3G and Wi-Fi capable Galaxy Tab and now rumor is the company is about to release a more affordable Wi-Fi-only version of the tablet.